The Westglow historic manor house and grounds create an atmosphere of comfort and elegance, where our friendly and expert staff will help you unwind from the worries of the world and revive your inner spirit. 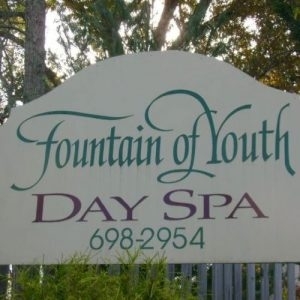 Established in 1999, The Fountain of Youth Day Spa was the first Day Spa and Salon founded in Hendersonville, NC. We are a full-service certified green day spa featuring therapeutic massage, facials, makeovers, waxing, and hair care. The heart of Hot Springs, NC is our 100 acre Resort & Spa. We feature modern Jacuzzi style hot tubs, positioned outside along the banks of Spring Creek and French Broad River; our tubs are supplied with a continuous flow of Natural Hot Mineral Water. Established in 2012, Heavenly Touch Day Spa & Tanning is the premier, full-service day spa and tanning salon in the North Carolina High Country. 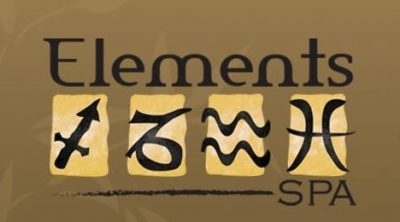 Centrally located in Boone, we offer superior, affordable luxuries for your mind and body. The Spa at Biltmore Village is a luxury day spa for men and women offering lots of extras including a luxurious robe and slippers for each spa service. Curl up in our relaxation area while you sip on a complimentary beverage. 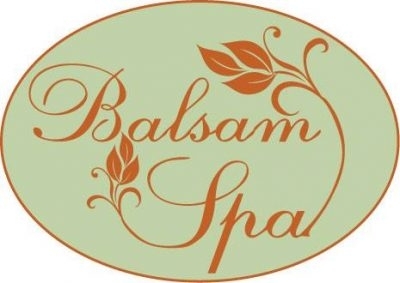 The Balsam Spa is located on the property of the Waynesville Inn Golf Resort and Spa and has a stunning rocking chair porch view of the Balsam Mountains. 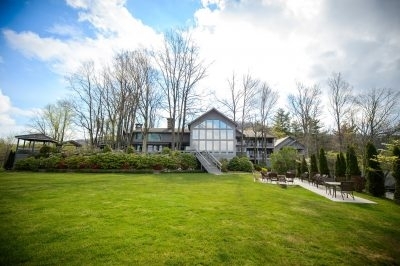 The Spa is located near the entrance to the Blue Ridge Parkway and the Great Smoky Mountains.